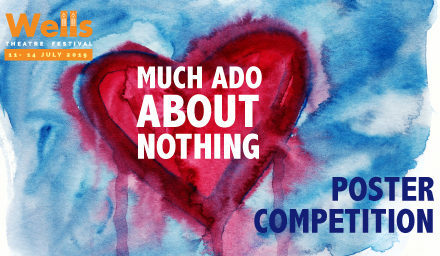 We’ve announced the casting for this year’s community production of William Shakespeare’s romantic comedy, Much Ado About Nothing. 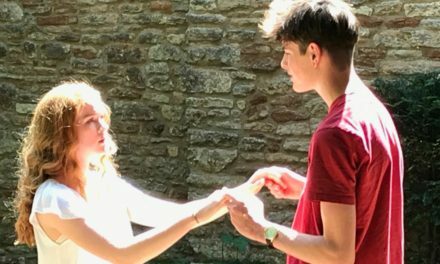 Following the sell-out success of last year’s production of Romeo and Juliet, this year’s company is made up of a mix of returning stars and some new faces among the residents of Wells and surrounding area. 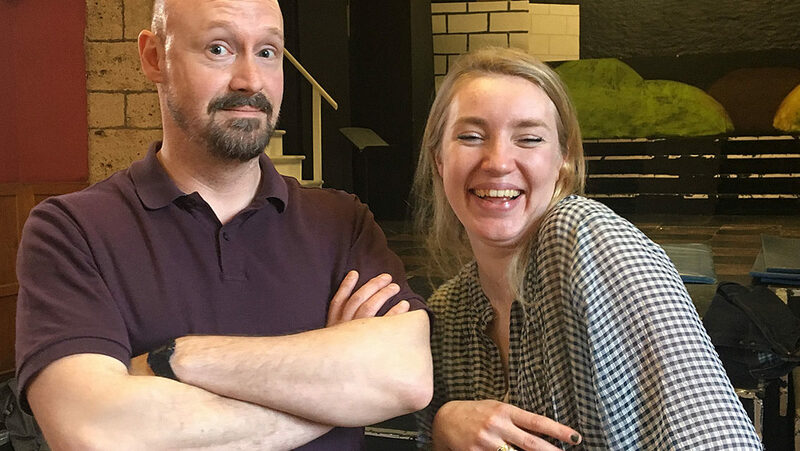 Last year’s leading lady Beth Millward will play Hero and another newcomer Toby Heather will play Claudio. 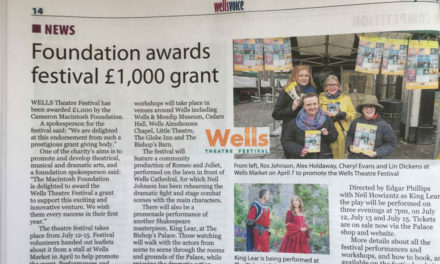 In keeping with the time-honoured tradition of cross gender casting of Shakespeare’s plays a number of the male roles will be taken by female cast members. Caroline Bruce who played the Nurse in last year’s production will take on the role of Dogberry and Jenny Kingston who played Lady Capulet will play Don Pedro. NextYour chance to be in the new musical production of The Railway Children!